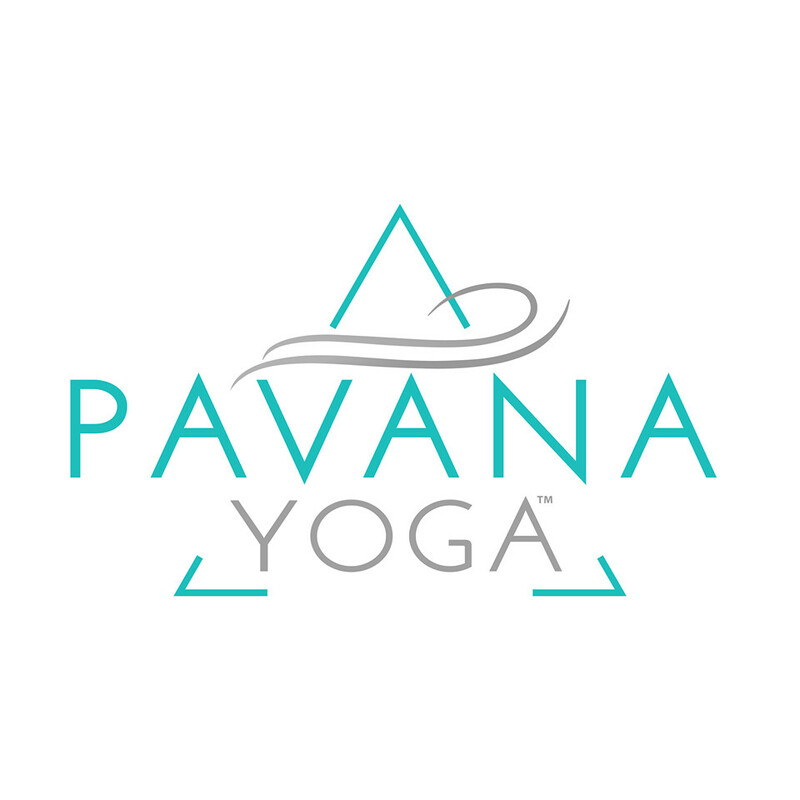 Start taking classes at Pavana Yoga and other studios! Pavana Water: All levels 1/2. A vinyasa flow using a creative sequence. Connecting your body and breath as you flow in our dramatically lit studio room. Moving gracefully through poses as you build strength and flexibility in the body. You will leave this class feeling purely refreshed and full of good vibes. There are no upcoming “Pure Flow | Water Level” classes on this day. Please bring a mat to class if you have one. Mat rentals are $2 cash. Danielle was fantastic, the speed and flow was spot on slow enough to follow and fast enough so it didn’t get boring. Definitely going back here. They are also more conscious than other studios about making sure everyone has space and perhaps limit the number of people. Loved the calming music, easy to follow flow and likeable instructor! Pavana is a special place. I love the atmosphere and all my classes there have been worth while. Danielle is a great teacher, not a ton of charisma, but I feel like it was everything I needed in a class. Great teacher! Enjoyed the focus on strengthening, building balance and stretching, with a good amount of variations and without typical flows all class. Great class! Good class with a diverse group and good instruction. It was good for beginners with calm environment. My only complaint is that it was a little crowded. Great instructor - class went smoothly and I felt refreshed afterwards. Was ok..weird how they talk about a lot of spirituality but do not chant om at the beginning or end.